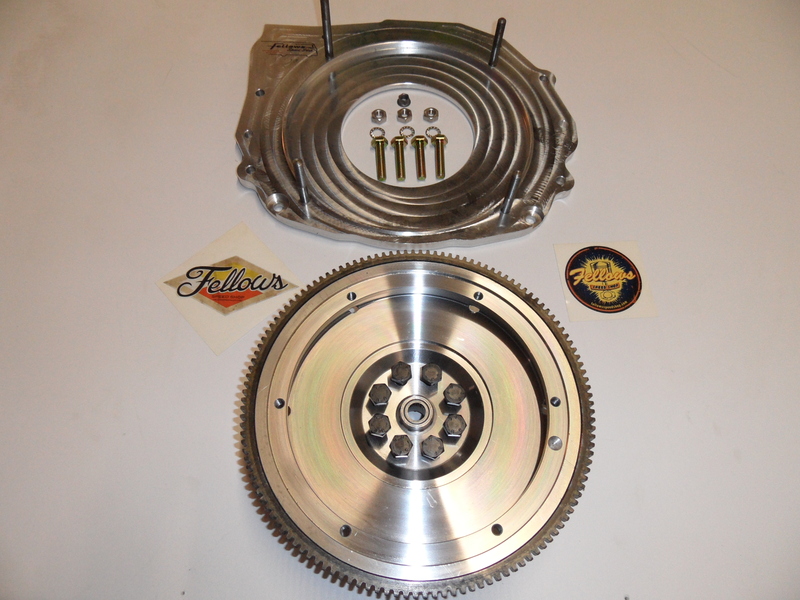 Adapter plate and flywheel for mating Subaru EJ engines with vintage Volkswagen gearboxes. 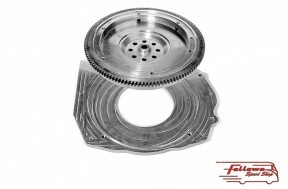 These are a direct fit no machining or modification required. 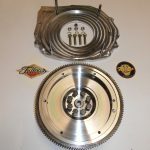 They are suitable for all Subaru conversions EJ18, EJ20, EJ22, EJ25 and turbo install and will fit all Volkswagen boxes up to and including T25’s. Supplied with the adapter kit is the balanced flywheel, the turned billet adapter plate, mounting studs, dust cover and all ancillary nuts and bolts.